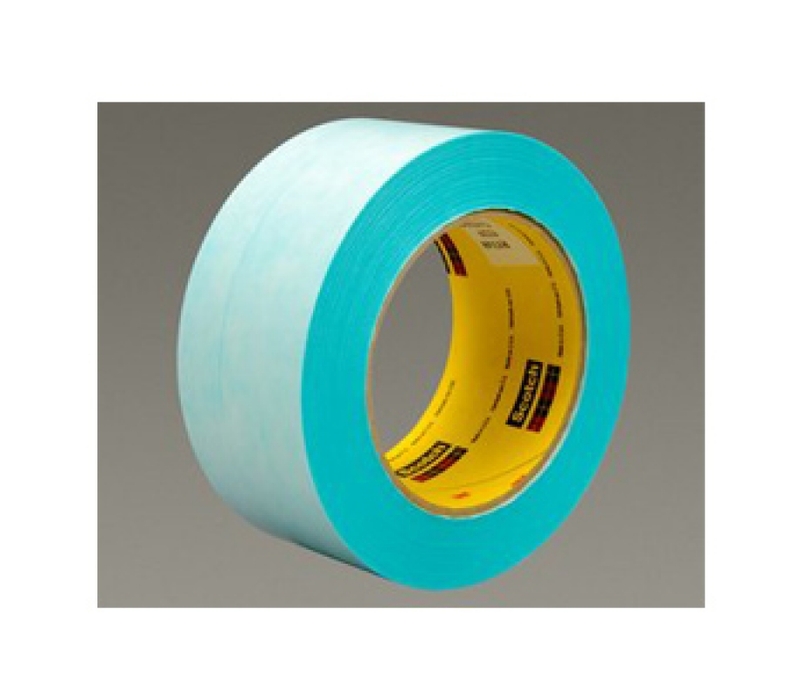 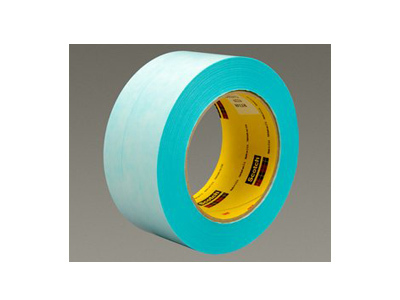 Description: 3M™ Repulpable Flying Splice Tape R5348 is a 5.0 mil splicing tape ideal for lower-temperature applications including newspaper, gravure, offset and flexographic printing as well as offline splice preparation and subsequent roll storage. 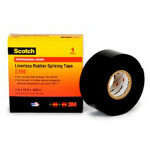 It features easy-release break-open mechanism for fast, smooth flying splices. 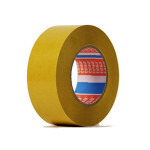 This straight-across tape eliminates complex or multi-tape setup, saving time.